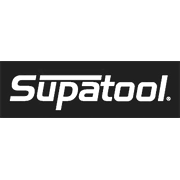 The Supatool 5 Piece Pliers Set includes a multi-grip, lock grip, slip joint, long nose, and diagonal cutting pliers. Manufactured from high carbon steel, this set is perfect for the price conscious tradesperson, or serious DIY user. 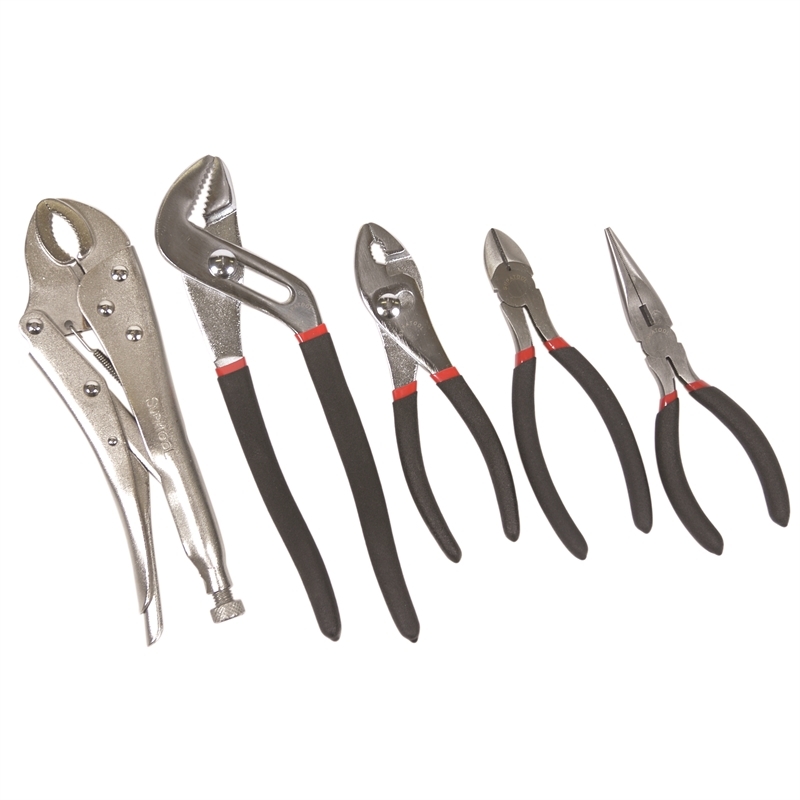 • Manufactured from high carbon steel, hardened, tempered and polished. Diagonal, Long nose, Slip Joint, Lock Grip, Multi-Grip.